People who cook with gas love the instant and fast controllable heat. 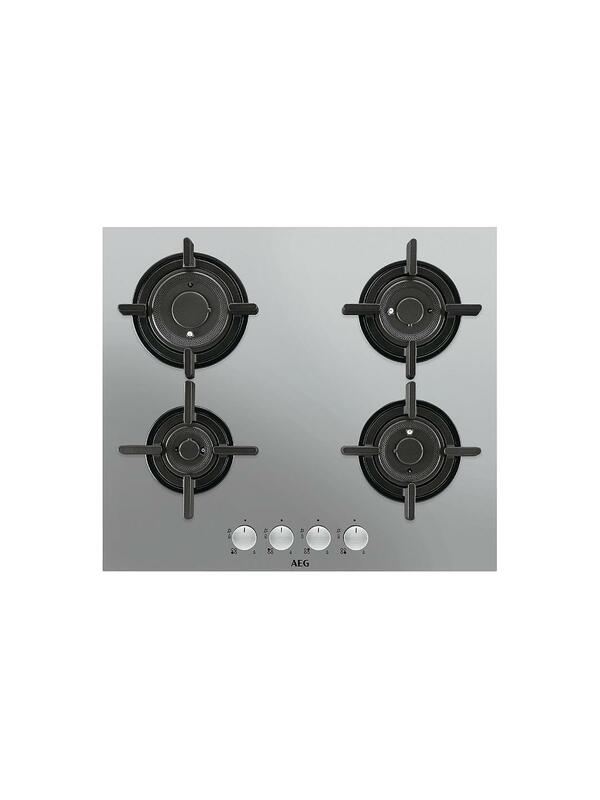 Gas hobs are really responsive and are so easy to control. 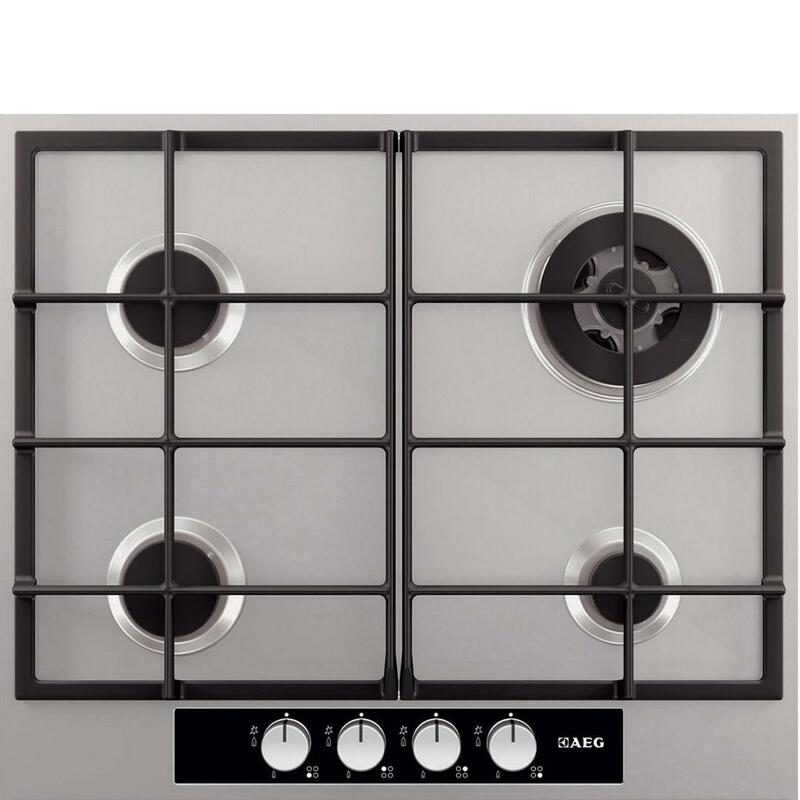 Here at Kingdom appliances we have gas hobs that come with a brilliant safety feature such as a flame failure safety device which will cut off the gas supply if a flame on the hob were to go out. It you live in a flat or apartment having this feature is a necessity so when looking for a gas hob, keep this feature in mind.